YACHT STYLE has been published quarterly since its inception in 2007. The first bimonthly issue will be January / February 2019. 45-year-old Higginson has worked in the public relations and publishing industry since 1996. 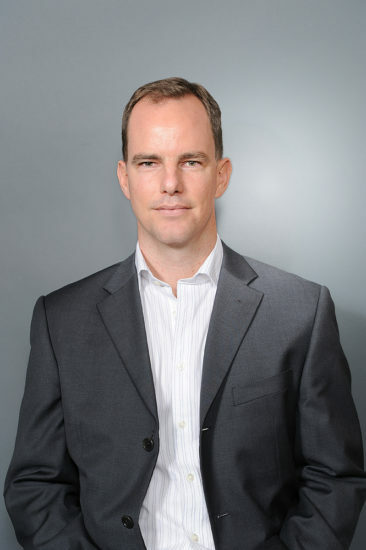 His editorial background includes sailing, real estate, lifestyle and sports. "This is a genuinely positive time for sailing around the world, and especially in Asia, and I look forward to supporting YACHT STYLE in its growth and working with the Lux Inc Media team on a number of exciting media platforms and events," Higginson said. Gael Burlot, CEO and publisher of Lux Inc Integrated Media, said, "We are pleased to welcome John to the YACHT STYLE team. We have known John for over 15 years since we worked together and he will be a great addition. 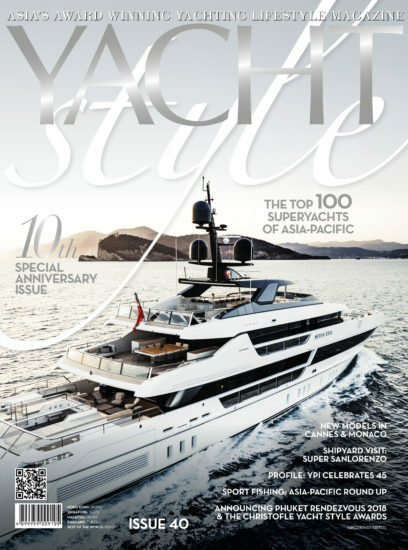 YACHT STYLE is bimonthly, with more content offered in print, digital and events. This is a clear signal that there is an interest of industry and a growing public in this part of the world. "